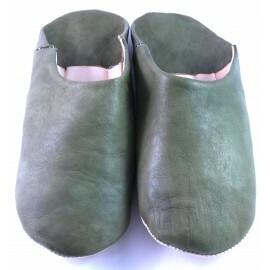 Cela fait maintenant un an que ma femme les portes, et elles n'ont pas bougée. My client loved all of the slippers. 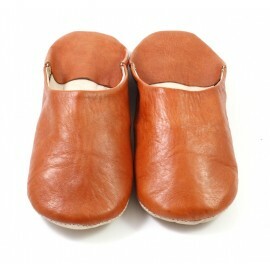 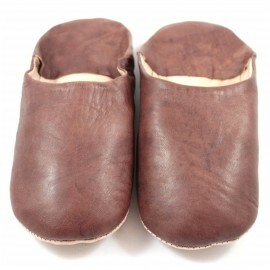 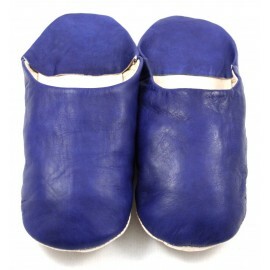 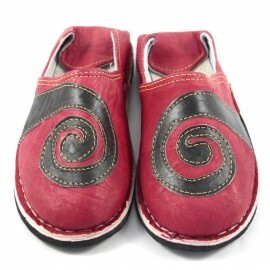 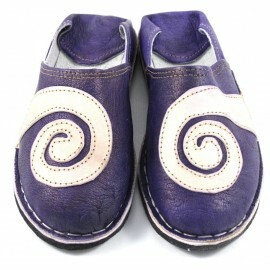 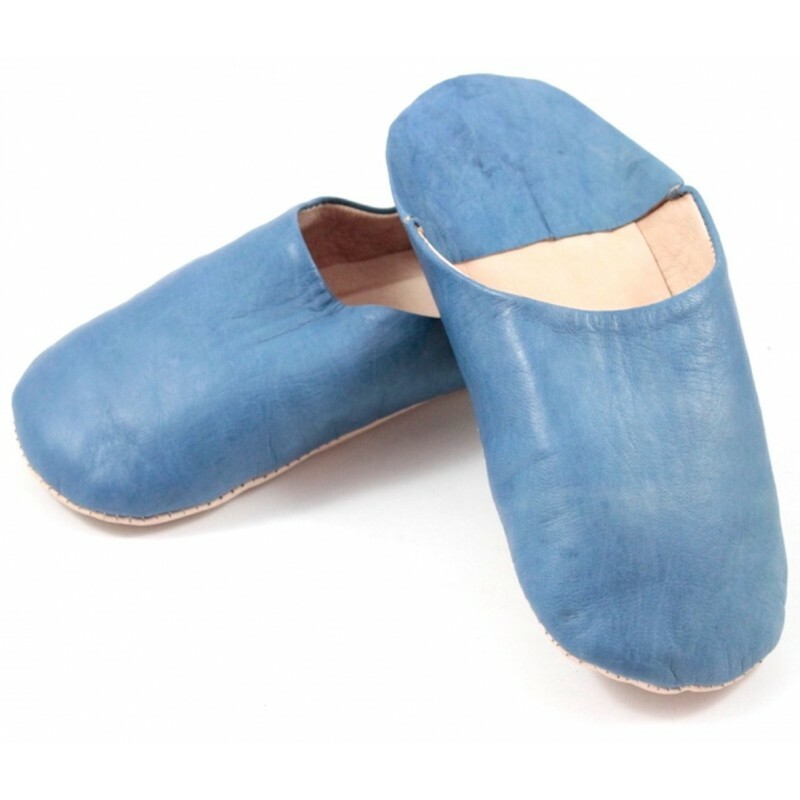 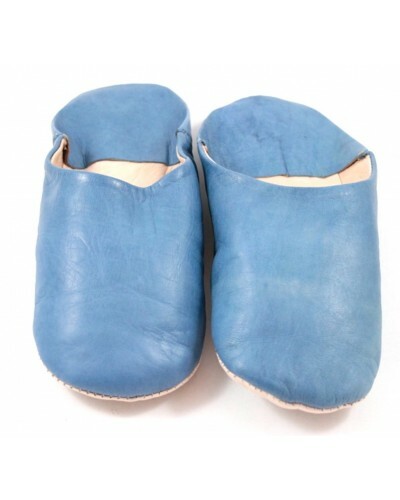 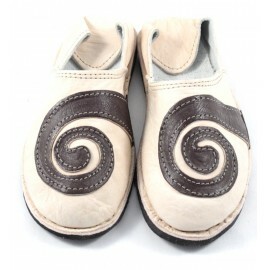 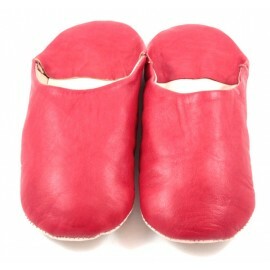 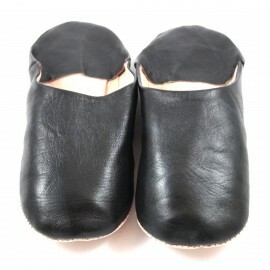 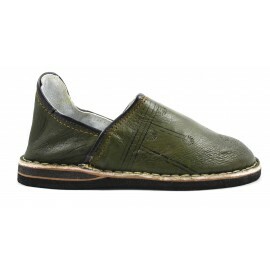 Babouches made from soft leather are very comfortable. 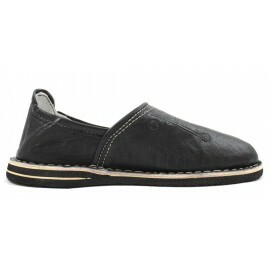 I already had a pair of those shoes before (bought on a market), but these ones seem to be of a better quality. 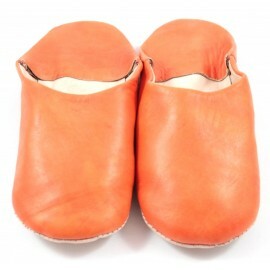 Quick service although Hermès ( shipping service in Germany) did not seem to have the correct shipping address which caused a delay of a couple of days. 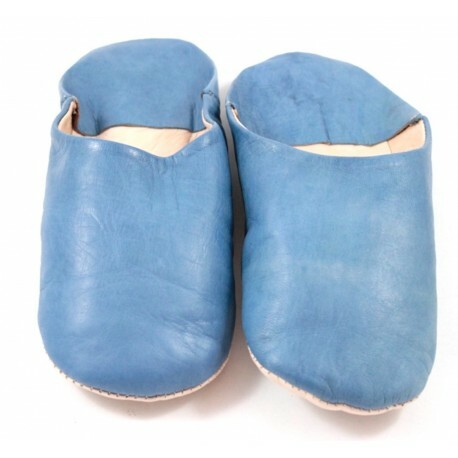 Lovely colour and beautifully soft leather. 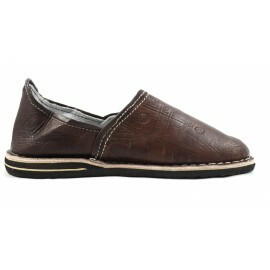 Very pleased with the speedy delivery too.